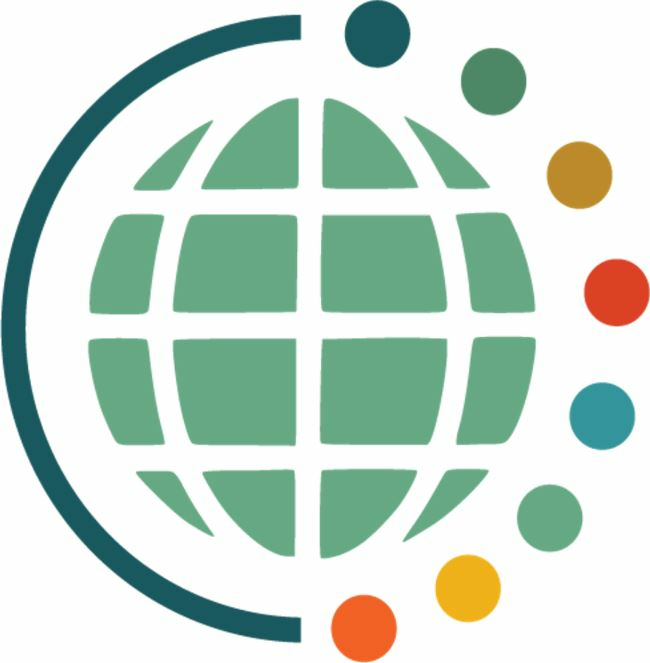 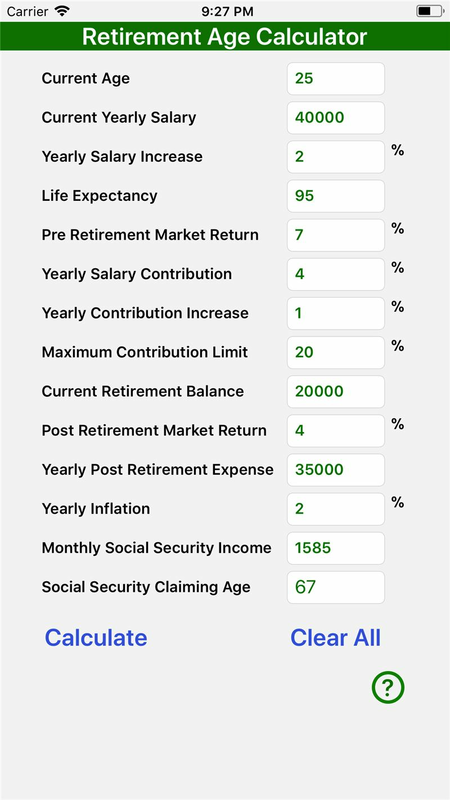 Use this unique calculator to know when you can retire based on your financial background. 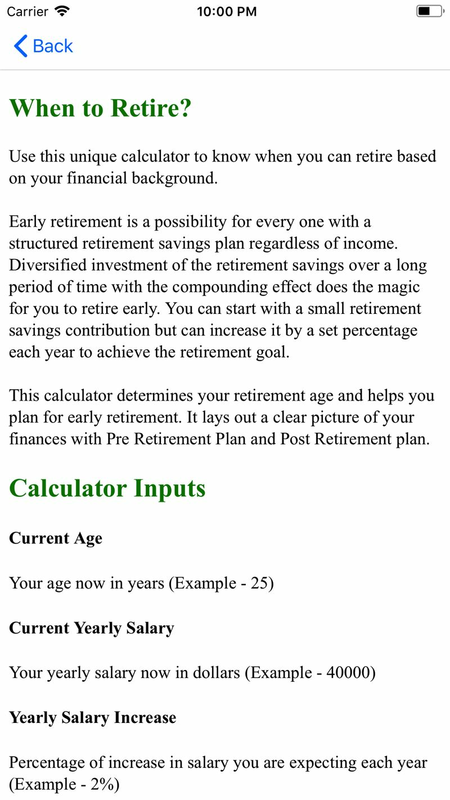 Early retirement is a possibility for every one with a structured retirement savings plan regardless of income. 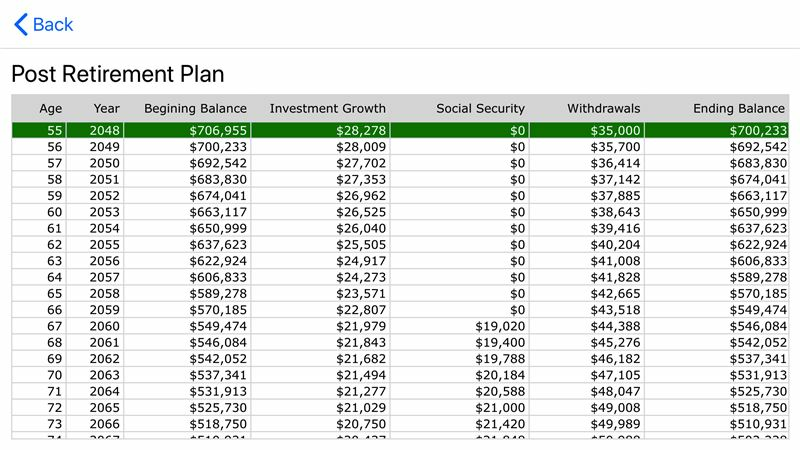 Diversified investment of the retirement savings over a long period of time with the compounding effect does the magic for you to retire early. 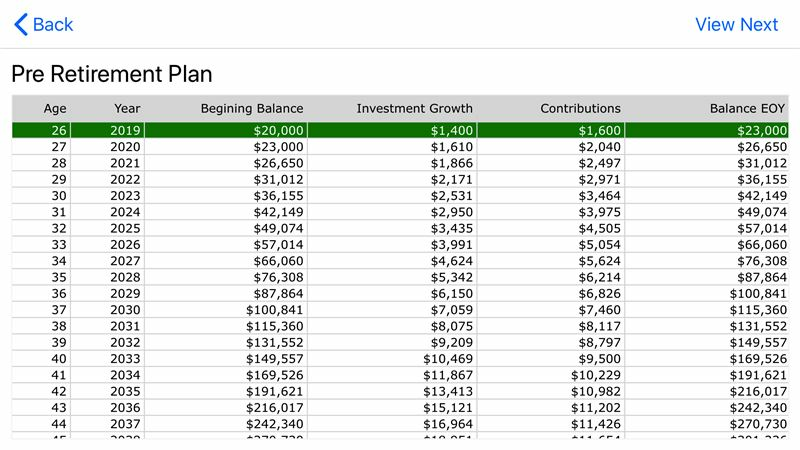 You can start with a small retirement savings contribution but can increase it by a set percentage each year to achieve your retirement goal.  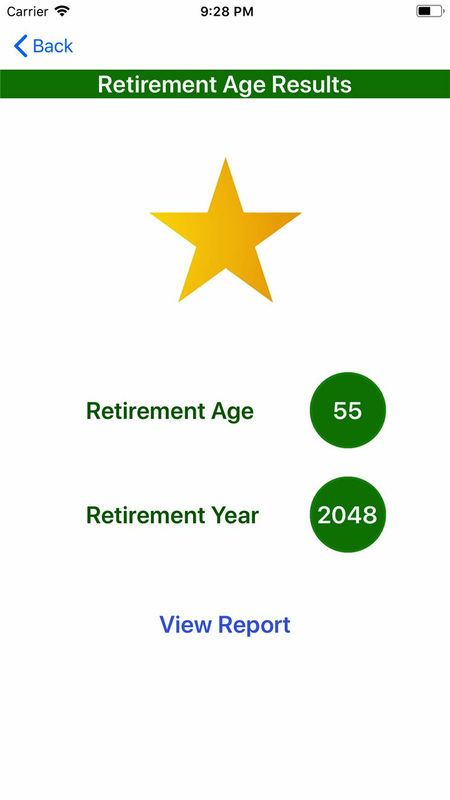 This calculator determines your retirement age and helps you plan for early retirement. 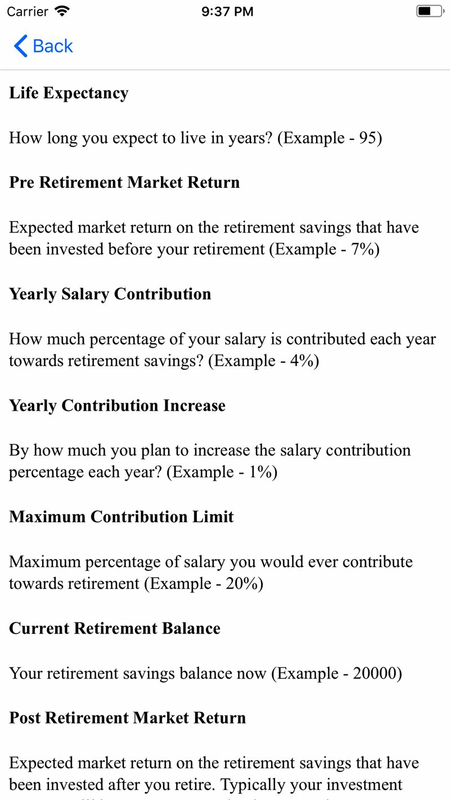 It lays out a clear picture of your finances with Pre Retirement Plan and Post Retirement plan.